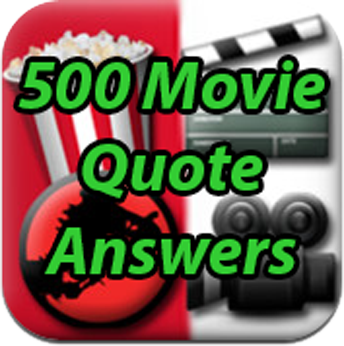 500 Movie had updated recently and added 33 new stages for 500 Movie Quote! In this version of 500 Movie, they also fixed some minor bugs for the app. The new quotes section is really more difficult if you compare with Movie Title and Movie Character! We have updated few levels of the game 4 Pics 1 Song that created by Game Circus LLC. You can view every answers from here. 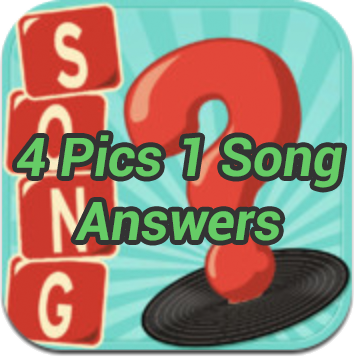 Try your best and guess the Song before viewing the answers that we provide then you could have more fun to the game. Guess the brands based on the logo’s. The objective of the game is to guess all the brands belonging to the logo’s. If you guess the brand correctly you will recieve 1000 points. 100 points get subtracted for each time you make a wrong guess.